Cheetahs are, I think we can all agree, astonishing animals. At full speed, they can average 40 mph and reach a top speed of around 70 mph, making them the fastest land animal in the world. While they don't have the power to compete with lions or tigers, they are still one of the most formidable hunters in Africa. They're also amicable, social animals, and there's no record of one ever attacking a human. In a sense, that's kind of the problem. 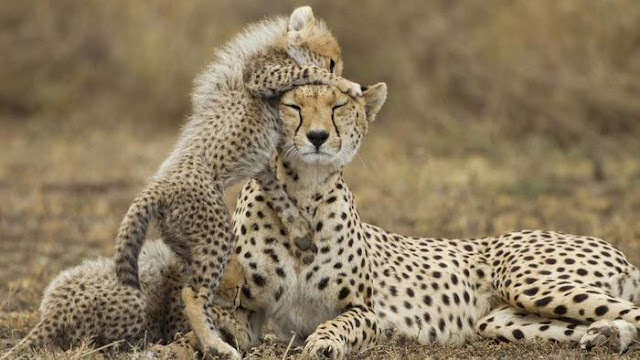 Cheetahs have been on the decline for most of the 20th century, and although a lot of this is down to loss of habitat and hunting, the pet trade is becoming a more and more serious factor. 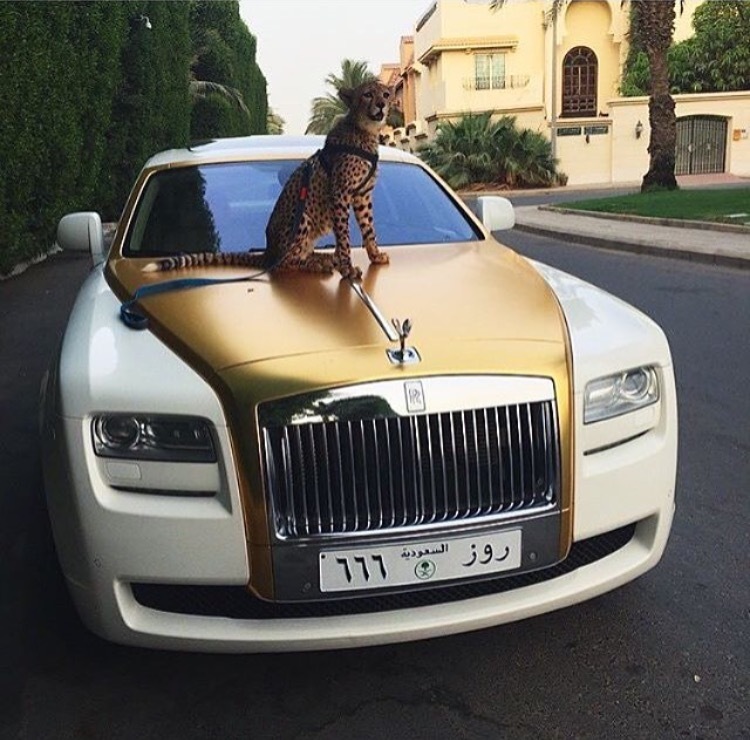 There are records of humans taking cheetahs as pets for centuries, and little has changed since then - they are still treated like a designer item for the grotesquely rich and richly grotesque. The key difference is that they're now being sold and shown off on social media. Certain hashtag searches on Instagram will pull up hundreds of images of people posing with their pet cheetahs, most of them emanating from the Middle East. Smugglers will capture them in Ethiopia or Namibia and ship them over to the United Arab Emirates or elsewhere in the Middle East. This means travelling through Somalia, over the Red Sea and through Yemen, and it shouldn't come as any surprise that not all the animals survive this journey. The scale of the trade, given the fact that only around 7,000 cheetahs still exist in the wild, is staggering. One investigator has documented 250 cases involved 1,000 cheetahs in the past 11 years. The Instagram activity might seem like a small part of a bigger problem, but the images act as free advertising, prompting copycat behaviour and further perpetuating the trade. This is why CITES (the Convention on International Trade in Endangered Species of Wild Fauna and Flora) have resolved to stamp out the illegal trading. A report and list of recommendations were made in 2014 which have now been approved, and among them was a plan for working with social media platforms and create a reporting system for when people spot the images. The UAE, Zimbabwe, Kuwait, Kenya and South Africa all supported the recommendations. It's easy to see what attracts people to cheetahs, and post so many images of them. They're beautiful, but they not suited to captivity in any way, even zoos or safari parks, as they range for miles. Social media has become a key factor in the illegal trade of exotic animals, but there's plenty of potential to use it to turn the tide. Hopefully that's what will happen here, before it's too late.